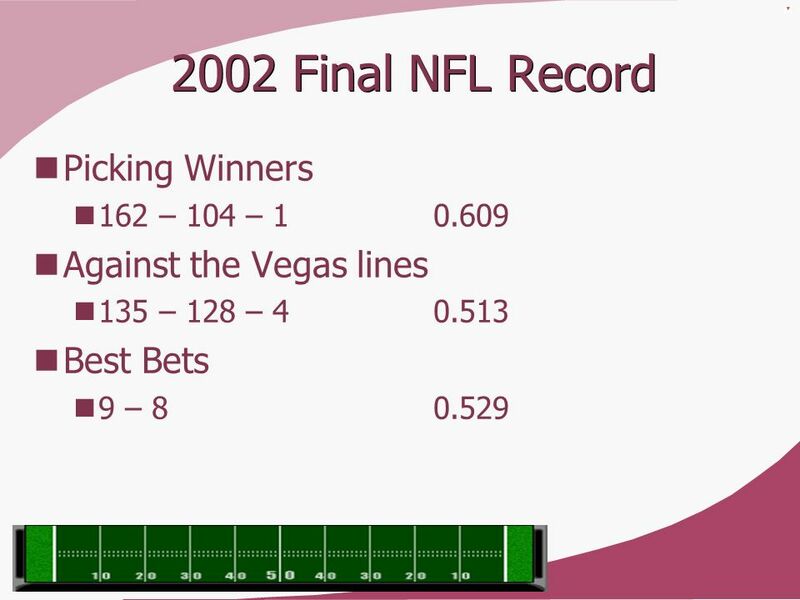 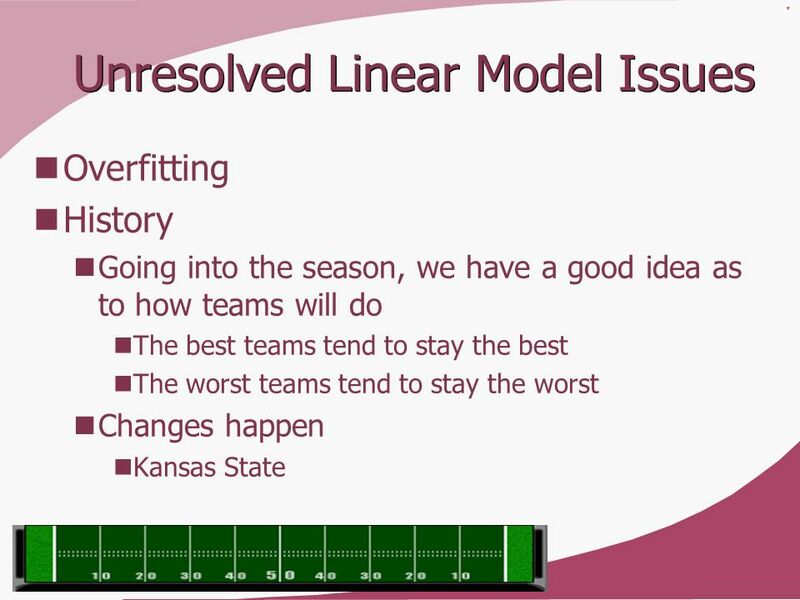 Lots of parameters, with relatively small sample size Overfitting The bookie takes you to the cleaners! 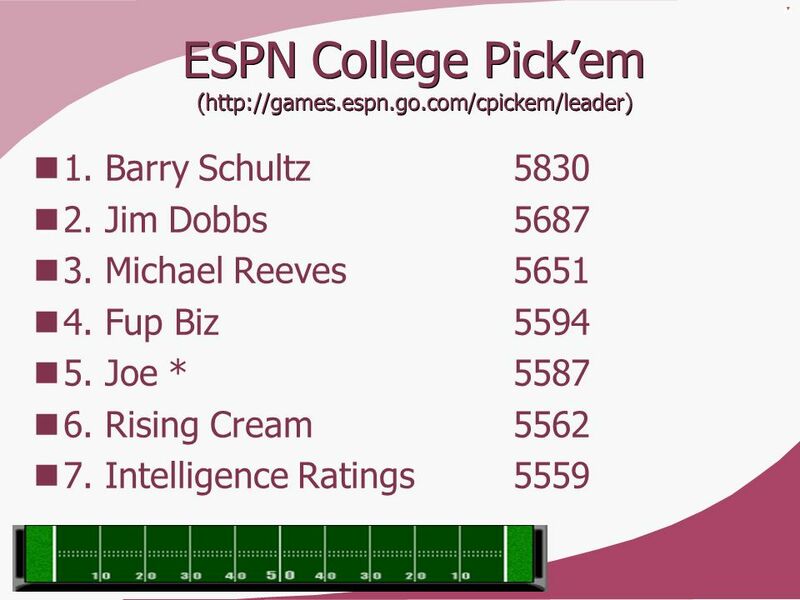 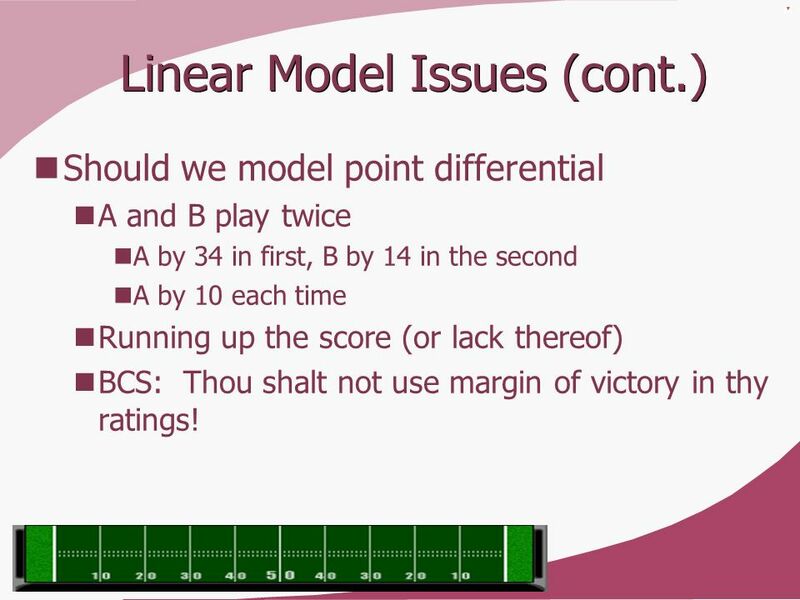 Should we model point differential A and B play twice A by 34 in first, B by 14 in the second A by 10 each time Running up the score (or lack thereof) BCS: Thou shalt not use margin of victory in thy ratings! 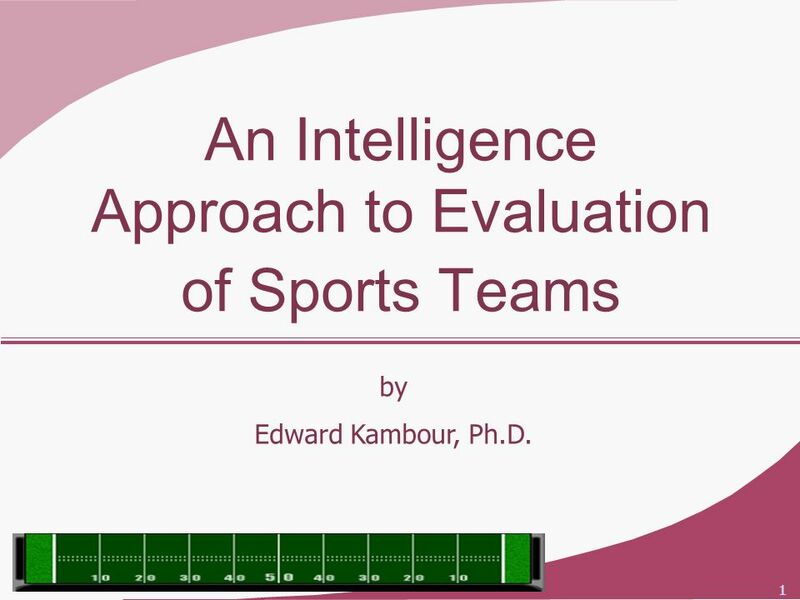 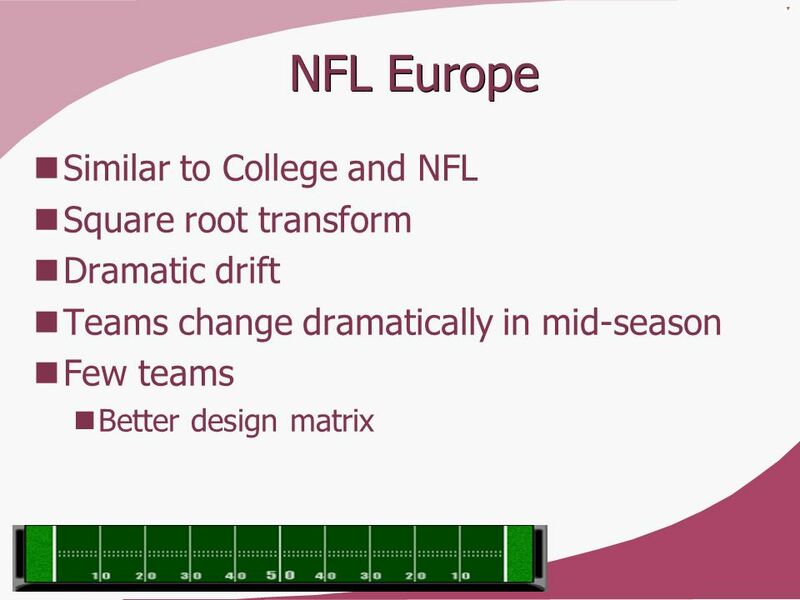 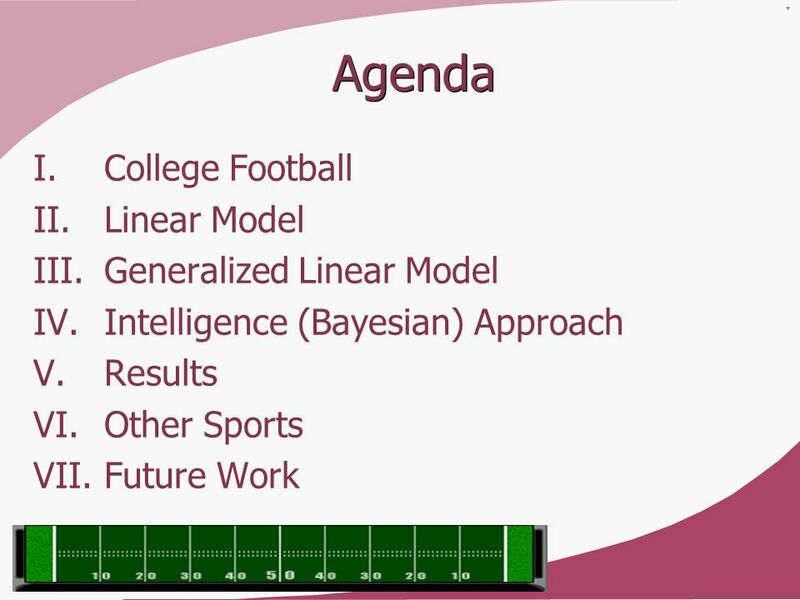 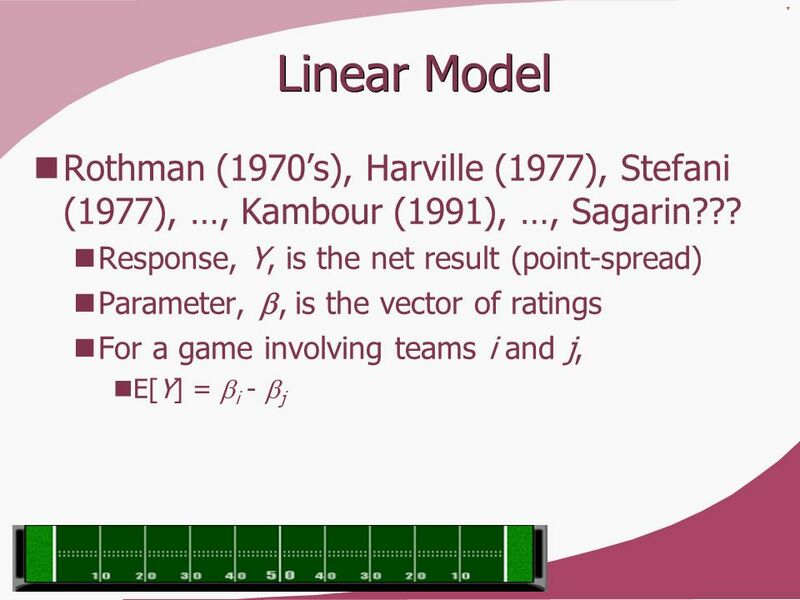 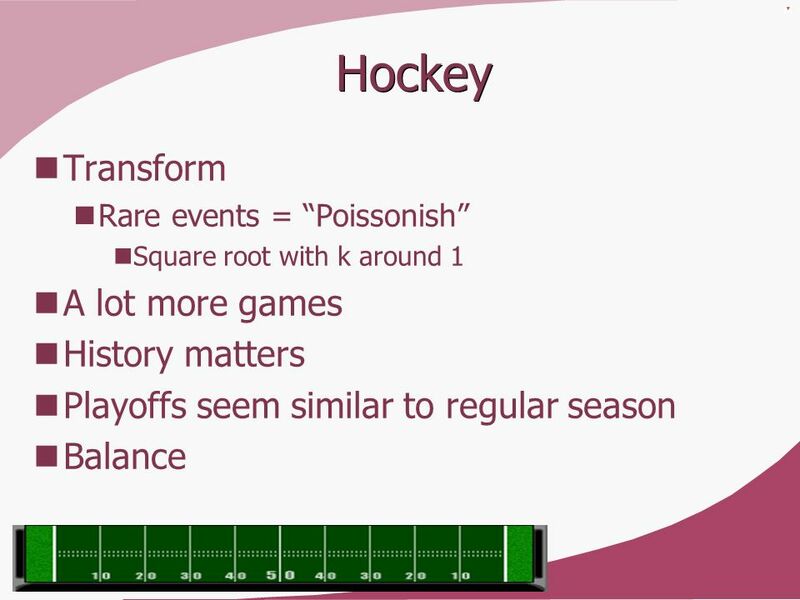 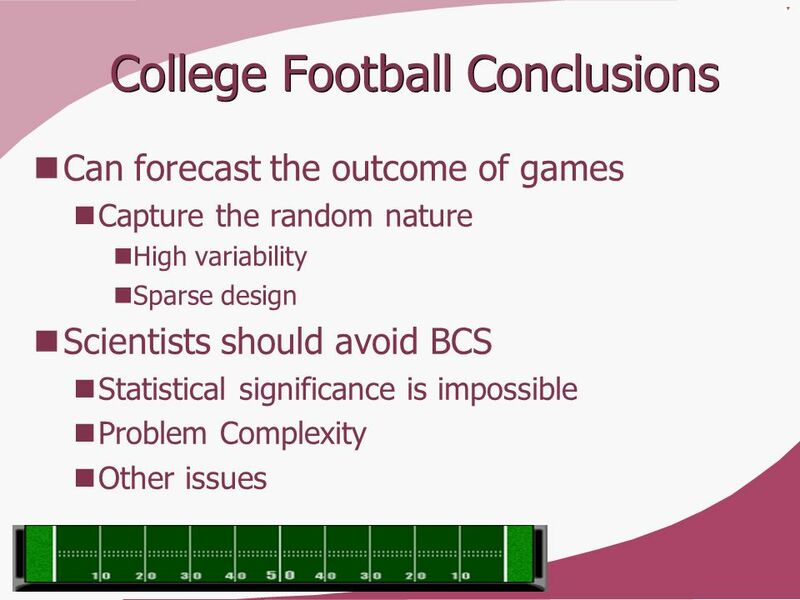 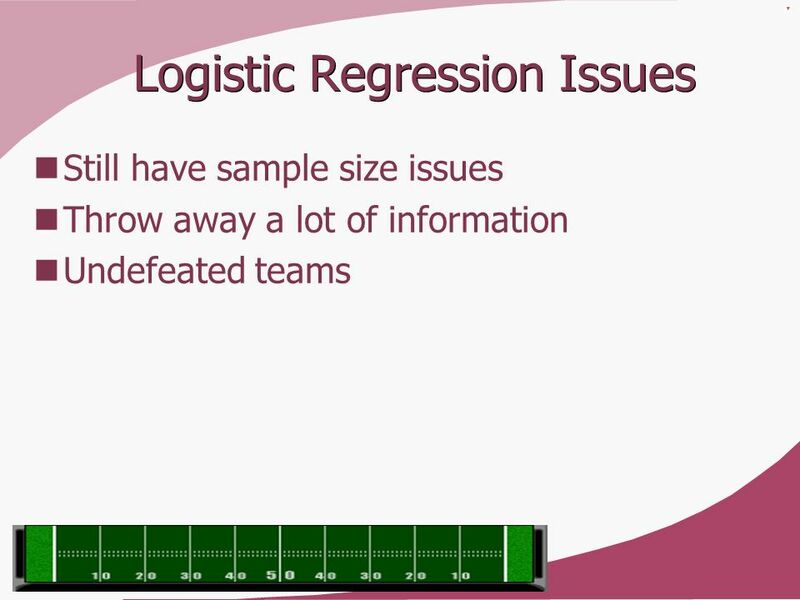 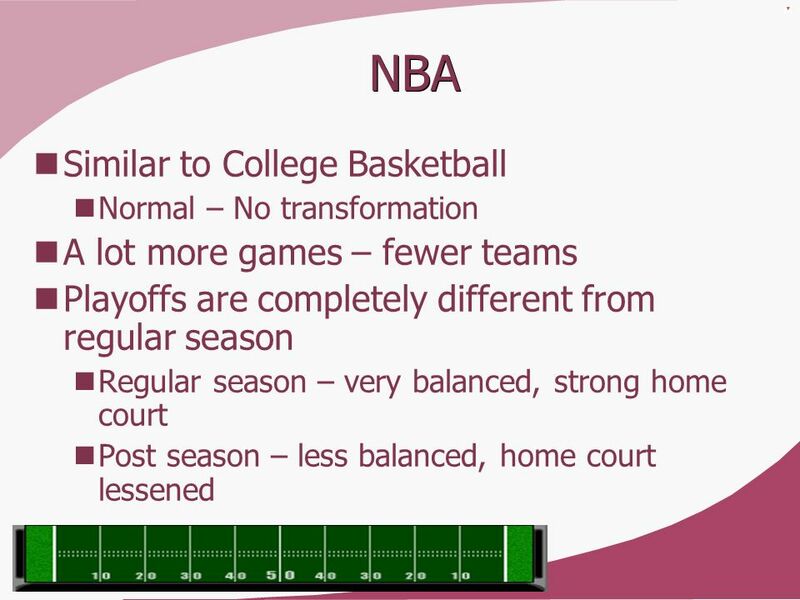 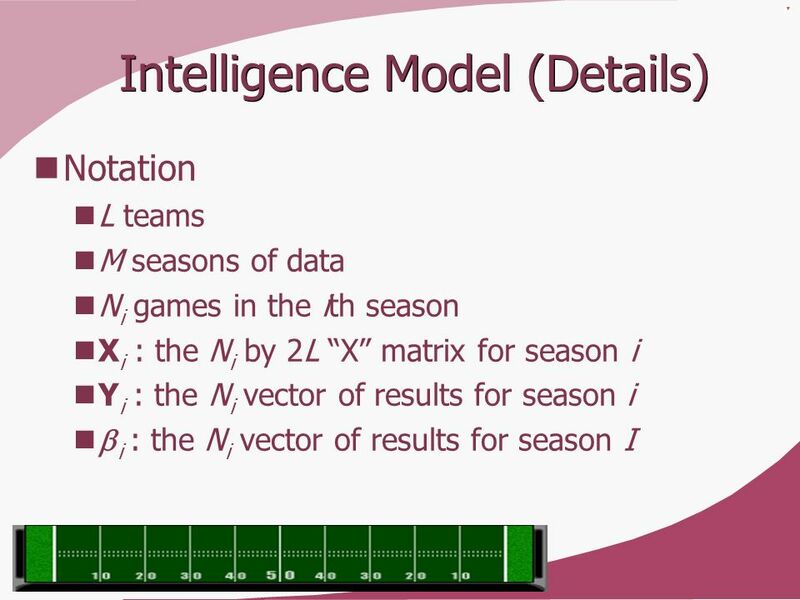 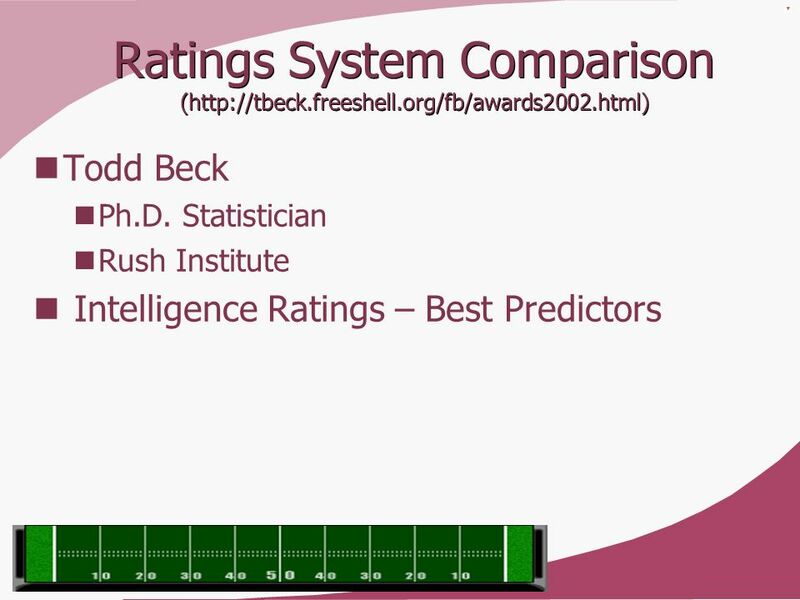 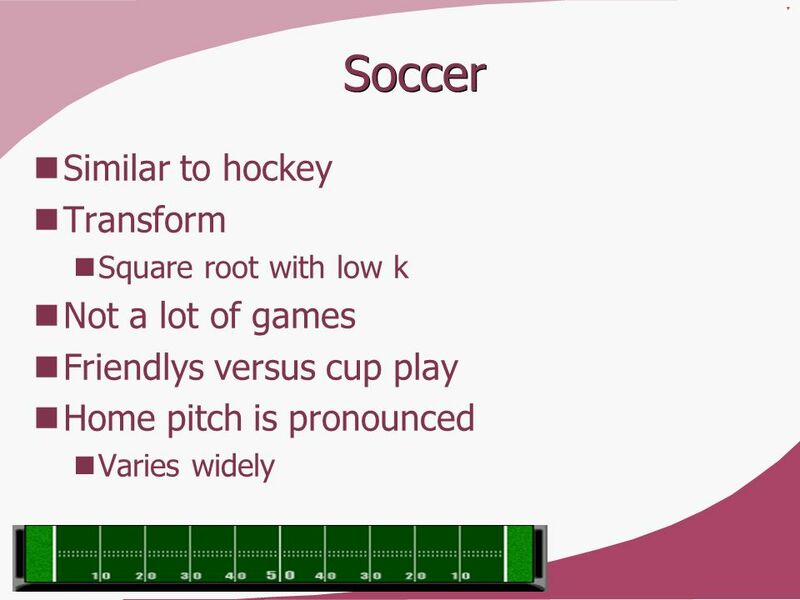 Download ppt "An Intelligence Approach to Evaluation of Sports Teams"
4-4 Variability Objective: Learn to find measures of variability. 1.) 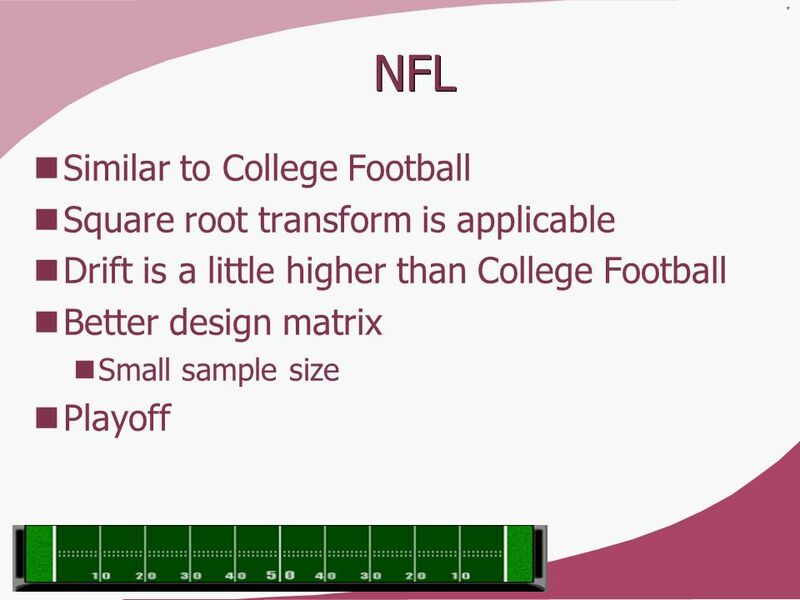 On a spinner there are 4 evenly spaced sections: $100, $200, $300, $400. You spin, note whether or not it’s $400, then spin again, conducting the experiment.